The Maso Rauter farm is located on the Vigolana plateau, 833 metres above sea level, in the municipality of Centa San Nicolò. 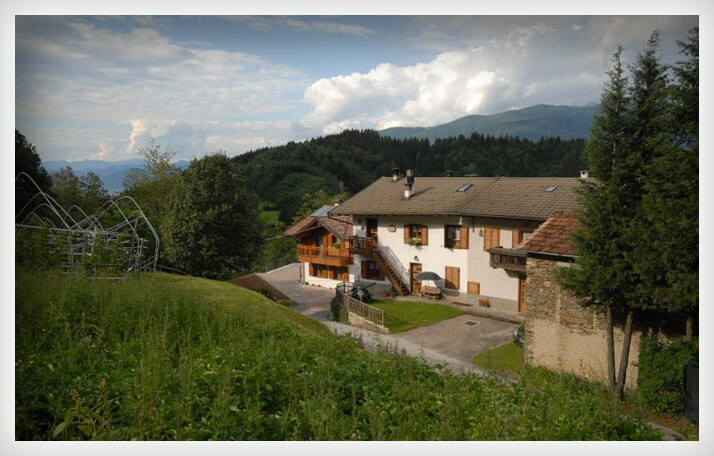 Surrounded by a woodland of larch, birch, fir and chestnut trees as well as wild berries, Maso also enjoys panoramic views over the Valsugana valley. Built entirely using innovative “ClimateHouse” construction techniques, which ensure warmth in winter and coolness in summer, we offer you the opportunity to spend your holiday in the tranquil midst of nature.